I have always had an interest in the workings of the human body - maximizing the body’s performance and rehabilitating its function towards recovery. 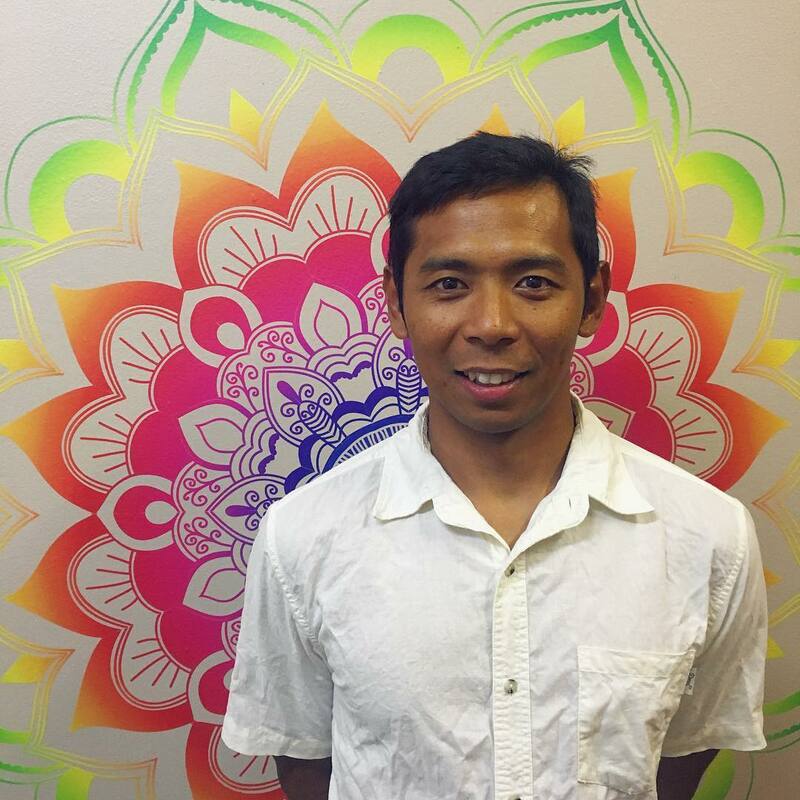 With a background in multiple sports (Wushu, Brazilian Jujitsu and Olympic Weightlifting) and working as a Personal Trainer, I became a massage therapist to extend my skills and knowledge to help my clients in their recovery and training. I enjoy working directly with my clients. Accessing their needs and physical condition and if needed, prescribing exercises or stretches that tailored with their lifestyle. In my free time, I am still active in weightlifting and enjoy surfing. Michael is in the process of activating his provider numbers for our clinic. Once approved he will be able to provide instant rebates for all major health funds. Approx date for this is May 2019.